I think there is no better smell in the world than bread baking in the oven. One of my goals in life is to make all of our bread, no more grocery store loaves. 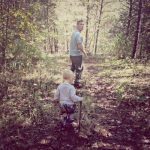 That’s when I’ll really feel like the little homesteader I am in my own mind. For some reason baking bread from scratch has always seemed a little overwhelming to me though. 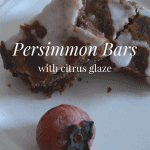 But after finding this recipe, I am no longer afraid! I like simple. So the sourdough bread recipe that I found from The Elliott Homestead was absolutely perfect! Assuming that you have salt & water, it is only 3 ingredients & a few steps. Plus, it is honestly delicious. Crusty outside, fluffy inside, perfect for sopping up homemade soup. In a bowl, mix 7 cups of whole wheat flour, 3 cups of sourdough starter, 3 1/2 cups of water, & 2 tablespoons of sea salt. Cover with plastic wrap & let it sit out to rise for 12-18 hours. 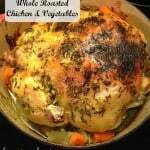 Preheat your dutch oven & lid for 45 minutes in a 500 degree oven. Once heated, sprinkle the bottom with a tablespoon or so of flour, gently pour the dough into the dutch oven, pop the lid on & bake for 30 minutes. Then turn the oven down to 400, remove the lid, & bake for an additional 15 minutes. Once it cools, cut it, butter it, devour it. 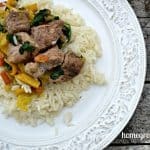 This was a huge hit around my household, & since it’s so easy it will definitely become a regular item on our menu. Plus it looks really fancy, so everyone thinks I slaved over it when it really only took about 5 minutes of actual work! Does this cool weather have you in the baking mood (or at least the eating mood)?? 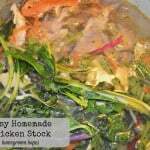 This entry was posted in Home Cooking and tagged artisan, baking, bread, butter, crusty, dutch oven, from scratch, homemade bread, homestead, recipe, sourdough. Looks delicious! Freshly baked bread is amazing! This looks so good! I’m a carb girl 😉 This would be so good with soup! Looks delicious. I make a similar bread in my Dutch oven. Love the way it comes out! I love baking in my dutch oven, it cooks so evenly! 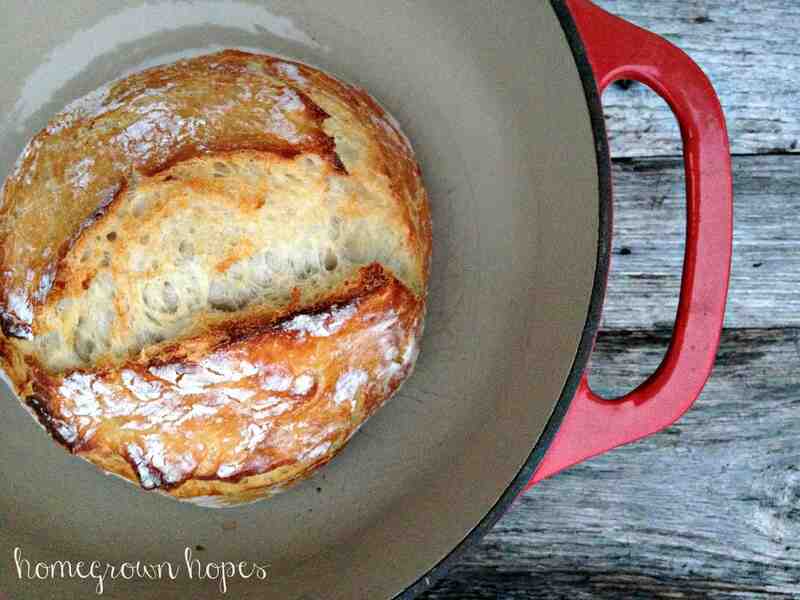 I don’t have a dutch oven, but buying one totally seems worth it just to make this bread! It looks so soft and delicious! 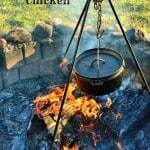 I use my dutch oven for eevveerryything, don’t know how I cooked without it! Oh my, I must make this soon! 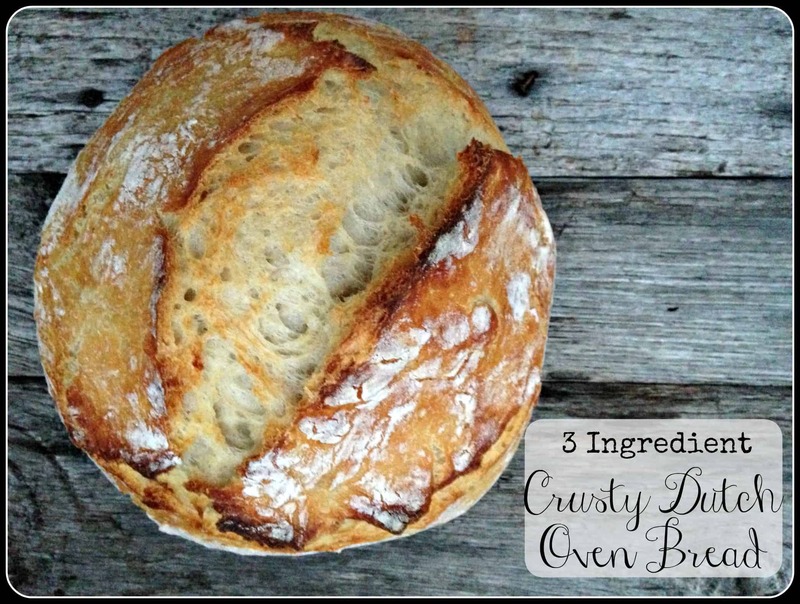 I’m a big bread lover and have always wanted to make bread in my dutch oven! Seems so simple too! It is soooo simple & delicious. Let me know how it turns out! That bread looks amazing! Plus I’m down for anything with only 3 ingredients! Definitely want to try this! I didn’t know it could be so easy to make Sourdough, it’s been on my list of things to make, but I’m kind of scared of it! This looks great! I was intimidated by sourdough also, but this was seriously so easy! Oh wow! This looks heavenly! This actually seems fairly simple! Thanks so much for sharing it with us! It’s very simple, or I wouldn’t have tried it haha. Hope you enjoy! Yes, please! Pinning this and sharing to Twitter—great recipe. Thanks for sharing! Oh fun! I’ll have to try that, where do you get sour dough starter? I’ve done the 5 minute artisan bread (google that) and it’s delicious too! People are super impressed when it literally took less than 5 minutes! I will definitely have to try that! I actually made my own starter from the recipe below & it turned out great, but you can also order them online. I have a link to one in the original post. I don’t have a dutch oven but II can smell that loaf baking/ oh, how our family loves fresh baked breads…our little kids can’t eat enough! And three ingredients? 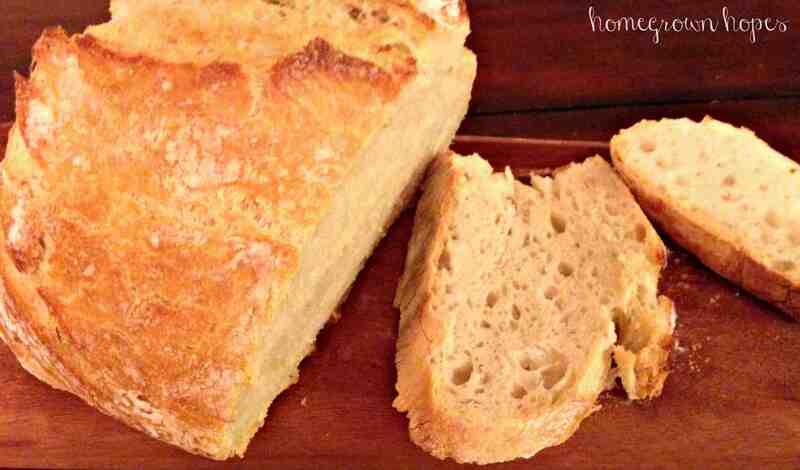 I’ll have to check out this sour dough starter, too to make my bread making easier!